Rock & Republic, a top tier premium denim brand, was founded in 2002 and soon was coveted for its fit, distinctive design and quality craftsmanship. Fueled by its Hollywood rock-and-roll image and it’s charismatic founder, Michael Ball, the company had revenues near $100 million within six years. Hit hard by the global economic downturn, Rock & Republic’s business faced challenges in 2008 and in 2009, and filed for voluntary Chapter 11 bankruptcy protection. TRAUB and its investment banking partner Atlas Advisors were engaged to help Rock & Republic evaluate its strategic options. They were tasked with exploring either selling a stake in the company or selling part or all of the intellectual property of the company and identifying key financial and strategic partners. TRAUB and Atlas contacted a wide range of potentially interested buyers, including private equity firms and strategic players in the U.S., Europe and Asia. 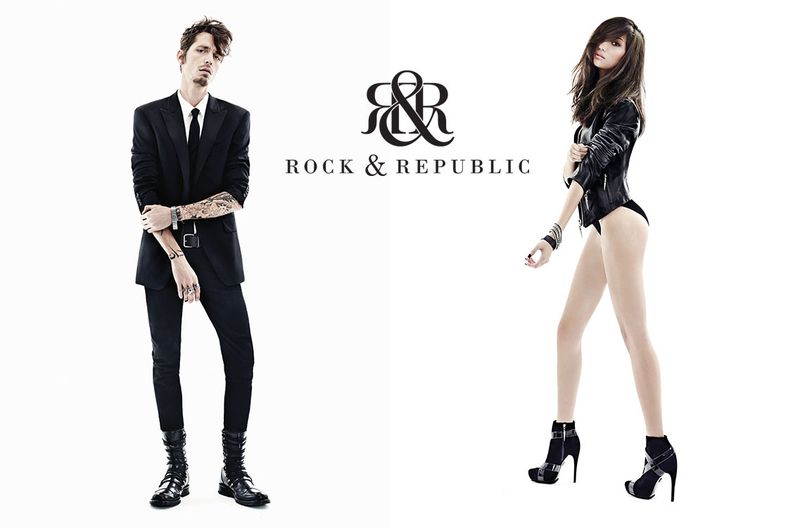 Rock & Republic ultimately sold its intellectual property to VF Corporation, a major apparel company and denim specialist, owning such brands as Seven for All Mankind, Lee and Wrangler in January 2011. The transaction resulted in an extremely positive positive outcome for the client, allowing Rock & Republic Holdings to repay all its creditors fully and Michael Ball to receive cash for the excess equity value.